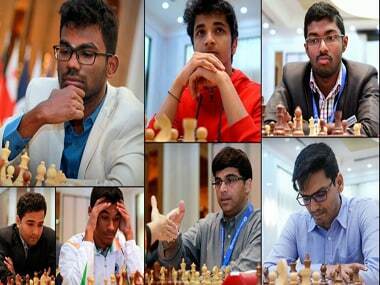 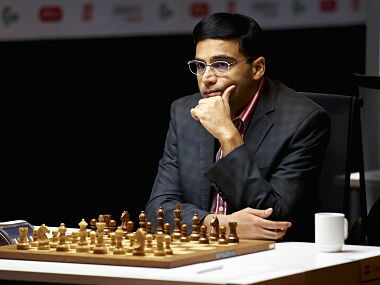 A single loss was sufficient for Anand to be knocked out of the World Cup. 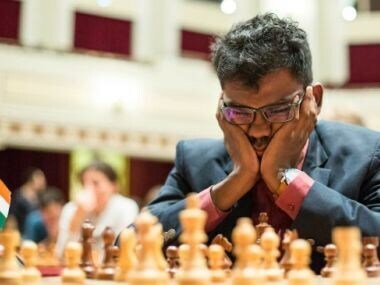 Such is the unforgiving nature of this format. 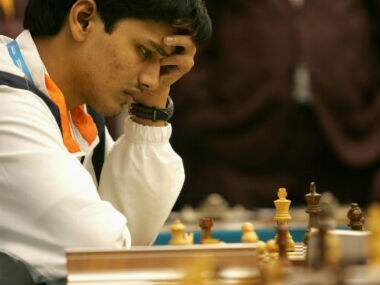 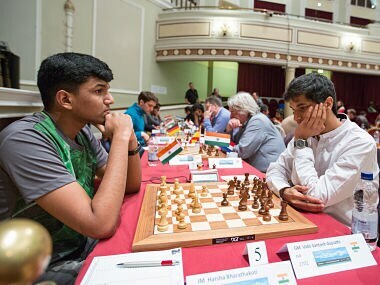 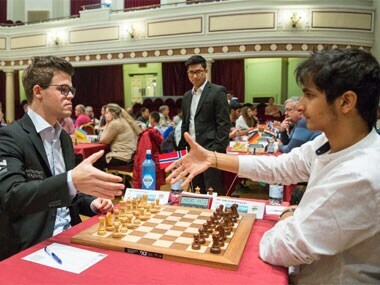 Vidit could have made a very strong first game result by beating Ding Liren, but, he was not able to keep his nerves in the winning position and the game ended in a draw. 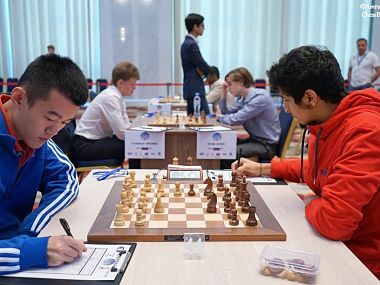 In the third round, Vidit Gujrathi will be up against Chinese Grand Master Ding Liren, while Sethuraman will face Dutch No 1 Anish Giri. 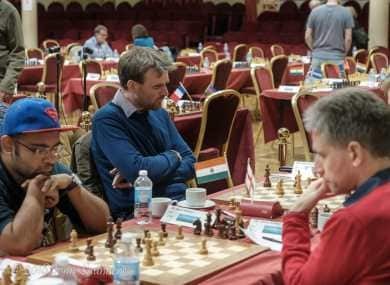 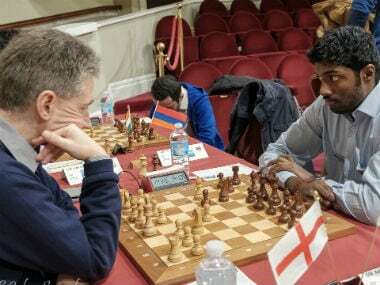 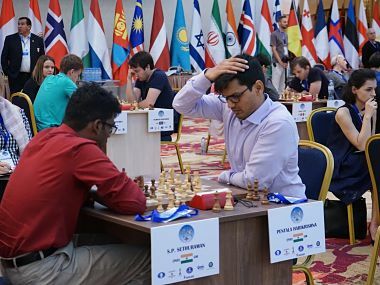 Indian Grand Master Pentala Harikrishna suffered a defeat at the hands of compatriot SP Sethuraman in the tie-breaker of the second round and exited the FIDE World Cup 2017.